Roleplay is when you take a character with certain personality and act like them, it's basically like a freestyle acting. 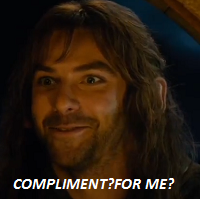 You can roleplay existing character, like Thorin for example, but you have to act exactly like him. Of course here you create your own character who you play. 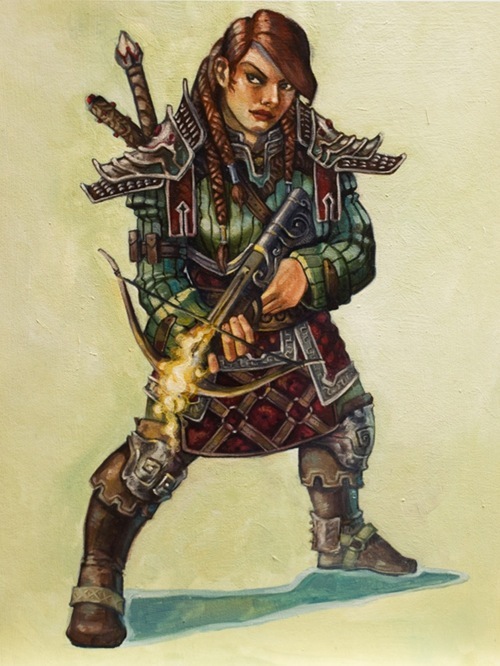 In this thread I'd like you to introduce your OC if you are planning on joining the group of roleplayers and I'd like to ask existing roleplayers to present their characters for the newcomers. Why did you come to Ered Luin ? Ettenmoors, the home of trolls, orcs and dragons. To serve Thorin Oakenshield and to join his army. 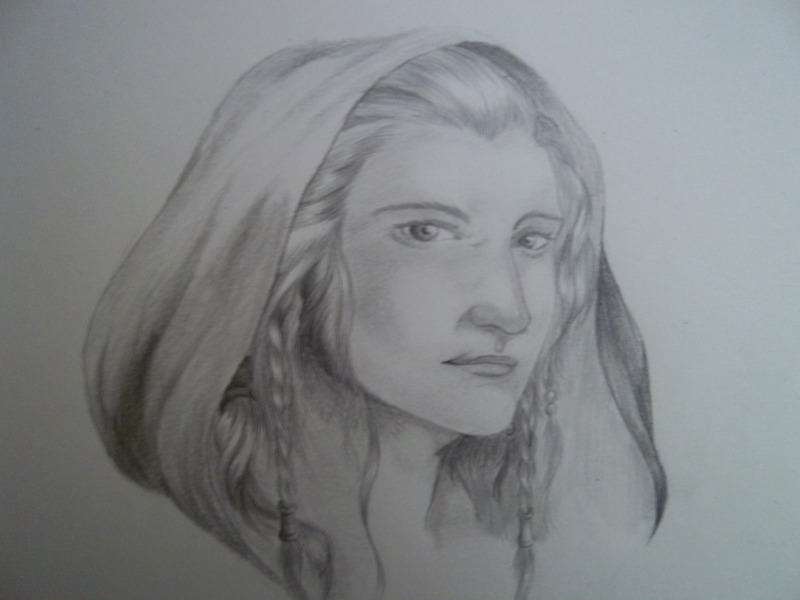 Skills: vivid imagination, poet, writer, artist-creative, no proper fighting skills but have much hidden power. Relations: Best friends with Kate and Laila. From Dale, but family moved after Smaug attacked. To help find answers about herself and to help others. My sister and I came originally from a place north of the Lonely Mountain but we were only travellers when we arrived at Ered Luin. 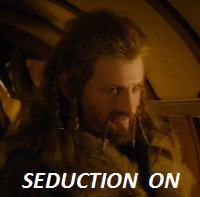 To serve Thorin II. Oakenshield and to find a new "home". Age: (70 in possible dwarven years) N/A. Befriends Evelyn and Kate, and learns some of the Dwaven ways, also through travelling. Please could you possibly contact me by PM if any problems etc with my entry, then I can save your message. - Raevie. From Menegroth in Doriath in the lost lands of Beleriand. Why did you come to Ered Luin? I come to find one to help me solve the riddle of my waking dream that haunts me.